Discover one of the leading live dealer casino software providers! Read about their new live dealer games in our review. Evolution Gaming is a world leader in live dealer games with special studio facilities that make for perfect land based and online operations. 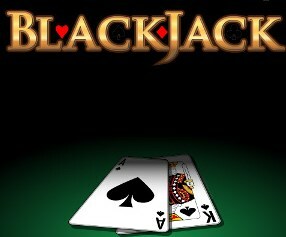 The company works with top tier operators and has led the charge in B2B live dealer games. They provide innovative software coupled with well-established enterprise-level infrastructure. 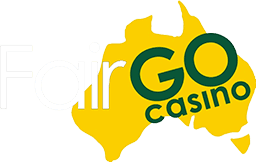 Their vision is to eventually reach the status of leader in live casino games around the world and can be played at Australia Casino. The company was formed in 2006, changing the European live dealer platform at the same time. Agreements were signed with key partners in 2007 and by 2008 they had agreements with online casinos in Germany. 2009 brought about a quadrupling in size to their production studios as demand increased and they started their VIP studios for their high rollers and signed more agreements with key operators. Over the years they received awards such as the Software Rising Star of the Year in conjunction with the EGR Live Casino Software Supplier of the Year awards. They were the first organization to launch live dealer casino games in Italy and became a top tier global operation in Denmark the same year. In 2012 the Malta Gaming Authority issued their license and they began to feature TV show live broadcasts for online clubs from their Riga studio. Mobile games were launched in 2012 as well, allowing players to enjoy the same access from their phones. When their 100th live table opened, they became the largest single site casino to operate in all of Europe in 2013. Making it the fifth year in a row, in 2014 they earned the EGR Live Casino Software Supplier of the year award, They were also awarded EGR Game of the Year for their game, Immersive Roulette. By 2015 they were operating in Sweden and Belgium, and they launched a dual play roulette live in Malta. Caribbean Stud Poker was also launched that year. Since 2016 players have been able to enjoy Dual Play Roulette streaming live in The Hippodrome and Ritz Club casinos in London. They received an award for being a top growing business in Latvia in 2017, and won the Digital Product of the year award for Dream Catcher. They received the EGR Live Casino Software Supplier of the year award for their eighth year in a row. 2018 has been just as busy for the company as they won the Best in-casino Streaming Live Dealer Provider award at a summit in Barcelona as well as the Casino Content Supplier of the Year award for the Nordics Awards hosted by EGR. They offer multi-game play, side bets, real time game statistics, and live interaction features so you can ante up with real money. 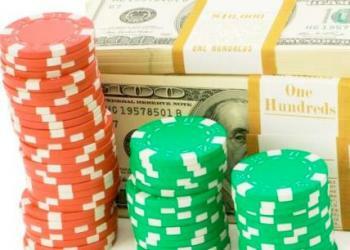 Live dealer online casino games are the bread and butter of this company. More importantly, their live dealer games are filmed in television studios in their many studios around the world. So, when people start playing live dealer games, they are getting as authentic an experience as possible. There are world class games, unlimited online tables, live interaction features, betting opportunities, and other value-adding features. 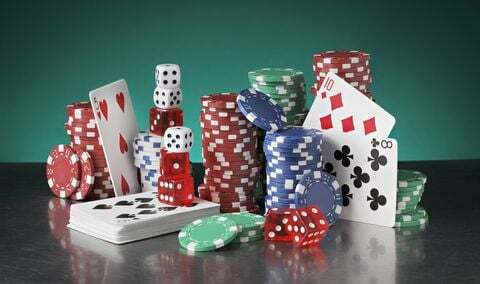 They have a wide portfolio which includes live three card poker, live blackjack, life roulette, live baccarat, and live casino hold’em among others. They actually have the biggest selection of TIP tables with native speaking dealer tables for people from all over the world. Evolution Gaming has a special Live Lightening Roulette game. This game is a blend of Live Roulette and RNG gameplay. 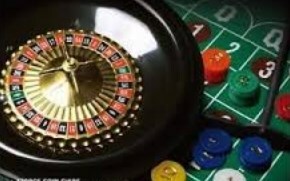 It provides a unique player experience whereby the standard Roulette bets apply, but there are also extra chances for payouts and Lucky Numbers. They also have an art deco background with an electrifying interface that almost literally brings the thrill of lightening to the screen. Sounds effects, lighting effects, and a show style environment make this a possibility. The game can be scaled to fit multiple players concurrently, so almost an unlimited number of people can play at once. 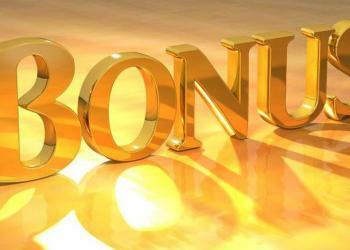 This is good for players because it means access to the best online live dealer games. It also means getting as close to playing in real top tier casinos as possible, from the comfort of your home. The products provide video streamed games that are TV quality right from desktops, smartphones, or tablets. The interface is very well optimizes so it will adjust automatically to your screen size and device OS. This company is a world leading designer of fully optimized mobile live casino games. They do not just offer one or two games that are perfect for mobile devices; all of their live tables are available on mobile devices. With their Native App, you can play the same live dealer games on Android smartphones, all generations of iPhones, Android tablets, and all generations of iPads. You can switch back and forth between different devices and still enjoy the same extended features.